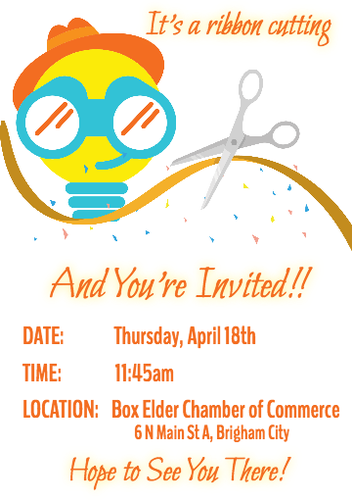 Thursday April 18, 2019 at 11:45 a.m.
My Discovery Destination is having a ribbon cutting ceremony beginning at 11:45 a.m. right before Ambassadors meeting on Thursday April 18, 2019. We will be having it on the plaza by the Chamber. We hope to see you there.